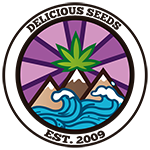 Starting out with Critical Mass, a very early-flowering strain, which, following a painstaking process of crossing and selection, we ended up producing a very homogenous descendant with mainly Jack Herer characteristics. 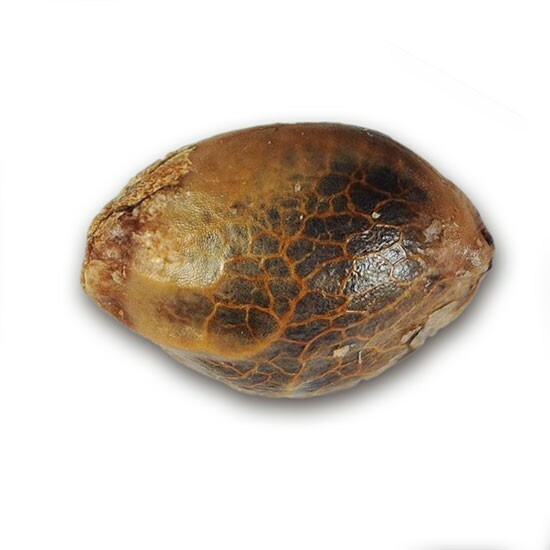 Strong, hardy growth with very delicate leaves and narrow leaflets that are typically sativa. Branches out abundantly, this plant is very robust and produces excellent yields. An interesting feature is its short flowering time, resulting in a more compact and productive plant than a Herer. Very suitable for outdoors or greenhouses though indoors, yields and resin production are superb. The buds give off sublime aromas of menthol, pepper and incense typically used in cathedrals. Easy to mask though odour levels rise when crumbled. Critical Jack Herer (DS15) has a bittersweet taste with an acrid lemon aftertaste with hints of incense and fine hardwood. The effect is very balanced, causing neither excessive tiredness nor excessive cerebral stimulation. Good for undertaking any type of activity or for chilling out or chatting in a quiet place. Ideal for any time of the day or night.